New entry-level MacBook refresh on the way? Tinhte.com is the name of said Vietnamese site that now claims to have the new MacBook, having posted a video showing off the machine on YouTube (which you can see below this news update). 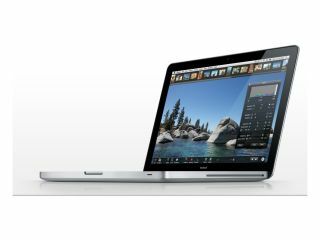 Specs for the MacBook shown off in the video include an Intel 2.4GHz Core 2 Duo processor (current models sport a 2.26GHz chip) and Nvidia GeForce 320M graphics (an update to the current Nvidia 9400M graphics). No official word on when these alleged new MacBooks will be available. However, if this boxed product shown off in the video by Tinhte.com is an actual new MacBook, then the fact that it is already boxed and ready for sale suggests that we may well seem them sooner rather than later!